Valuable analytical help them identify best selling products, best customers, top sales location, and much more. Aeyde is a premium shoe brand founded by Constantin Langholz. 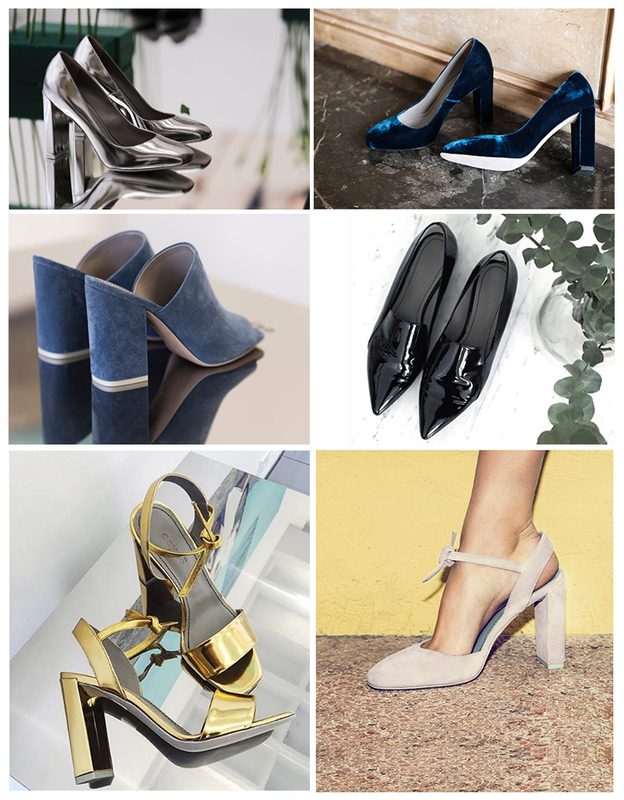 Aeyde offers a classy collection of women’s shoes that exude comfort and simplicity. Aeyde uses the service of a third-party logistic company, Moodja. They deliver their orders and also takes care of the stock. However, there were still some loopholes in the daily business processes which was causing serious problems. 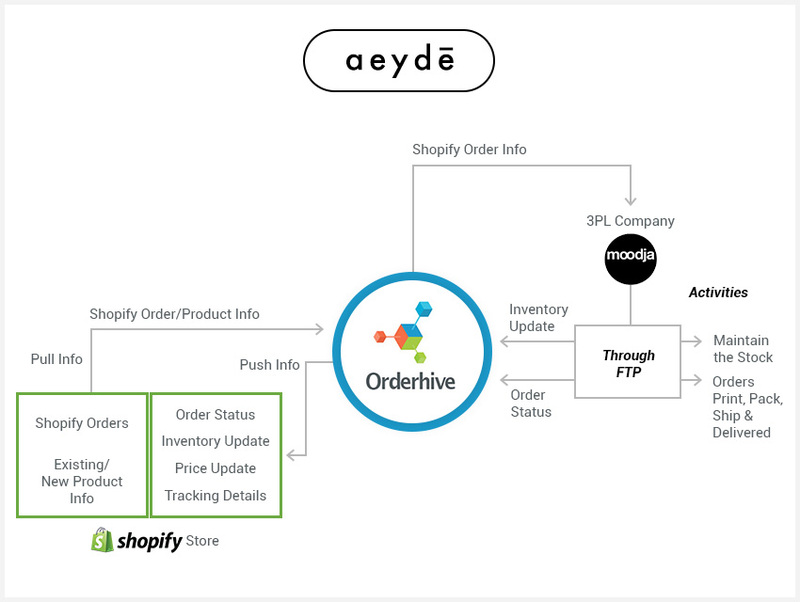 Orderhive allowed real-time data integration, so whenever an order is placed, fulfilled or delivered, the order statuses and inventory level get automatically updated, which provides the much-required visibility to the end customer and logistic partner. I invest 90% of my time in my core business activity i.e. designing the best hand-crafted shoes. 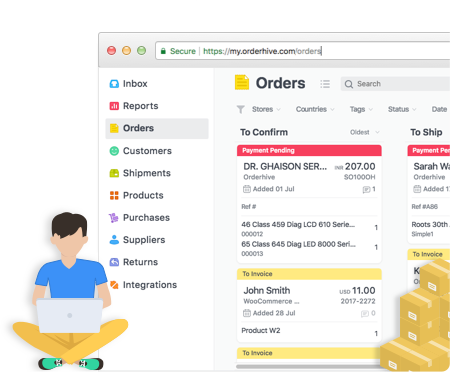 Orderhive acts as an inventory & order manager for us and all we are required to do is to make a timely purchase of our products. After Orderhive, we have doubled our sales without hiring a single resource with 100% fulfillment ratio.